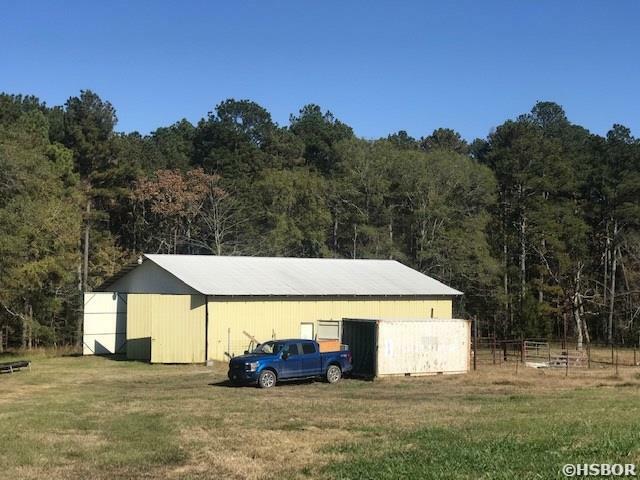 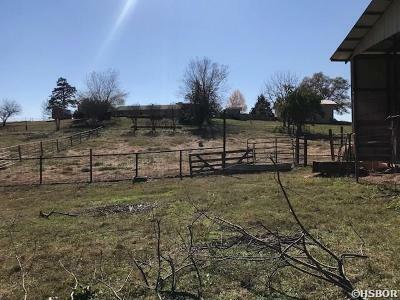 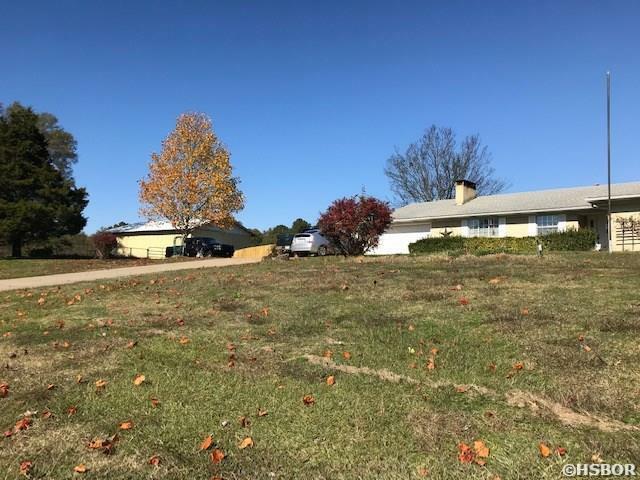 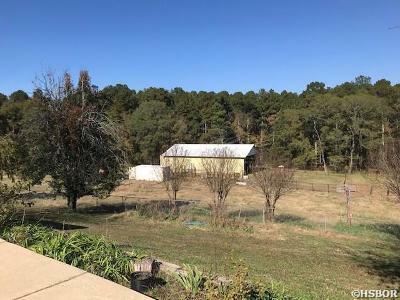 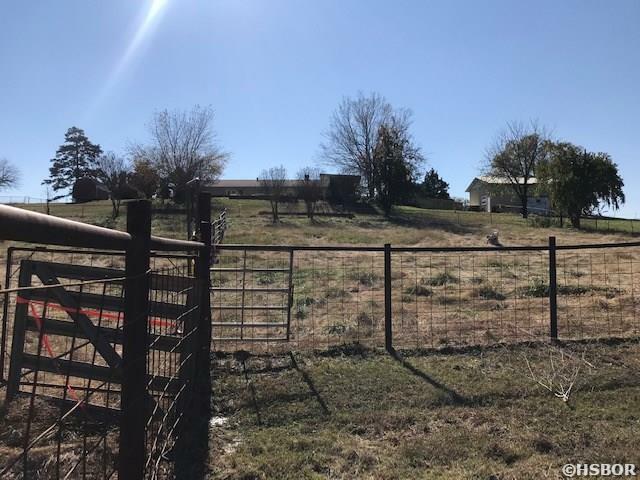 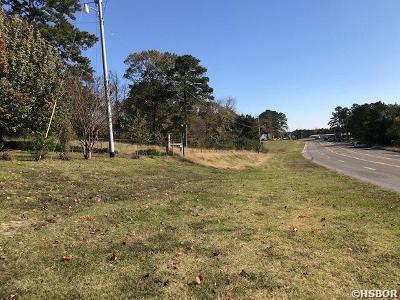 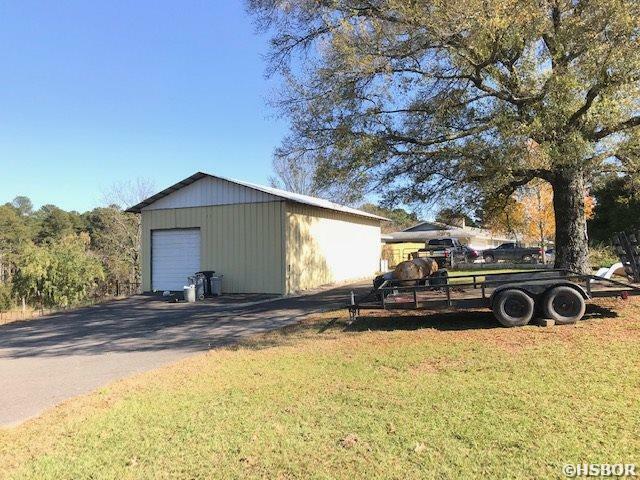 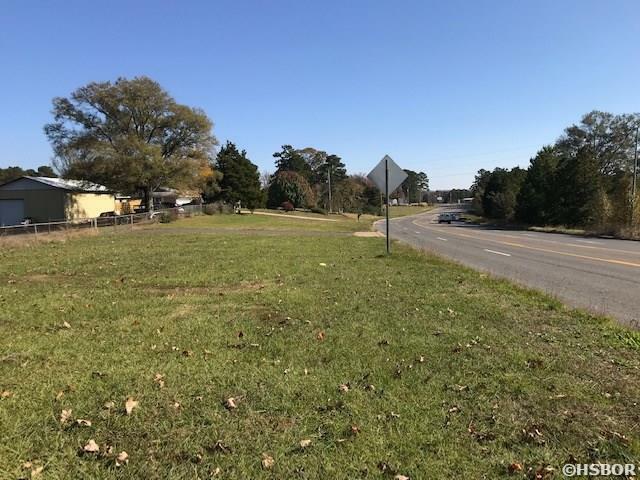 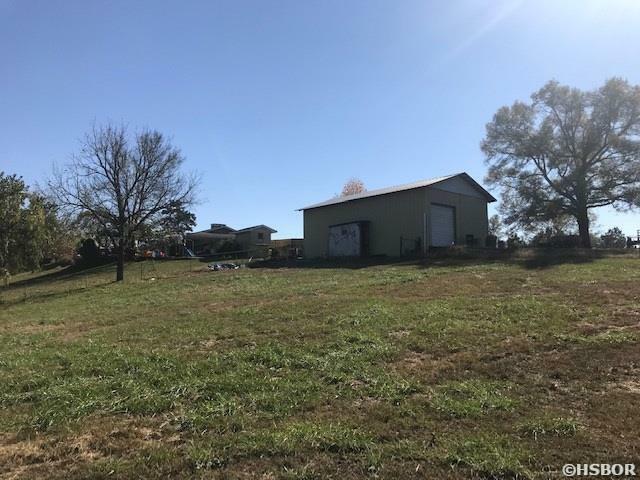 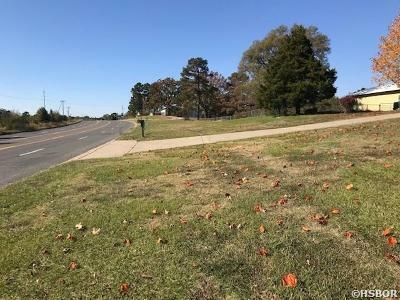 Unrestricted approximately 13 acres with 670+ feet of prime Highway 70 frontage in area of rapid commercial development. 2 driveways from HWY 70. 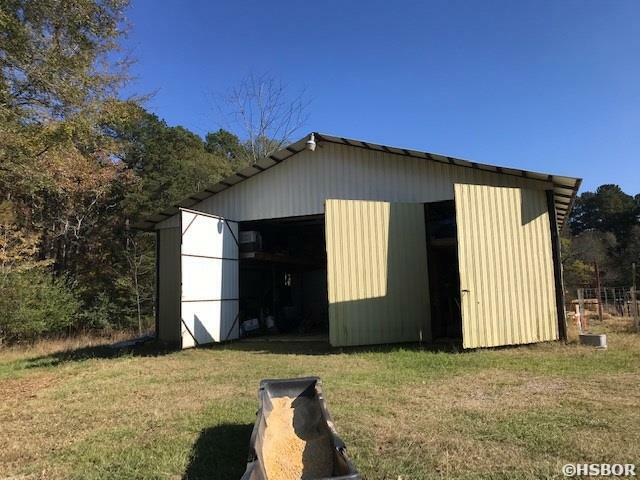 Ready for use now with lots of room for expansion. 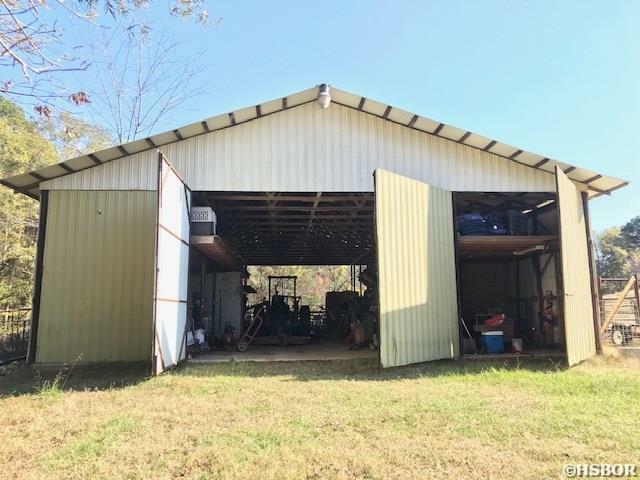 Includes 3/2 house, shop and barn. Cross fenced. 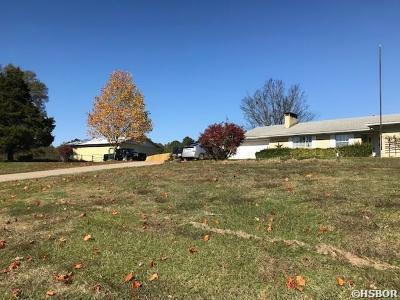 Minutes to Bypass and walking distance to LH Schools. 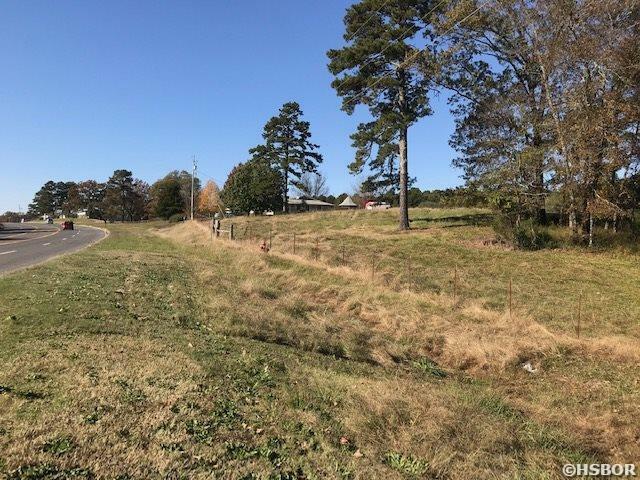 Directions: Airport Road To Subject On Right Just Before Lake Hamilton Schools.